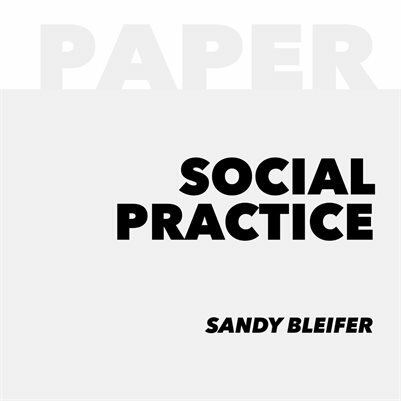 Sandy Bleifer uses paper and figurative imagery to evoke social and political issues. Her work engages the audience via interactions with freestanding and wall hung sculptural installations. Her intention has been to bring about far reaching social change by further involving the viewer/participant through adjunct programming as well as contemplation of the artwork. Using photographic documentation, she traversed the world of urban redevelopment to preserve neighborhoods and architectural features of historical and cultural significance.